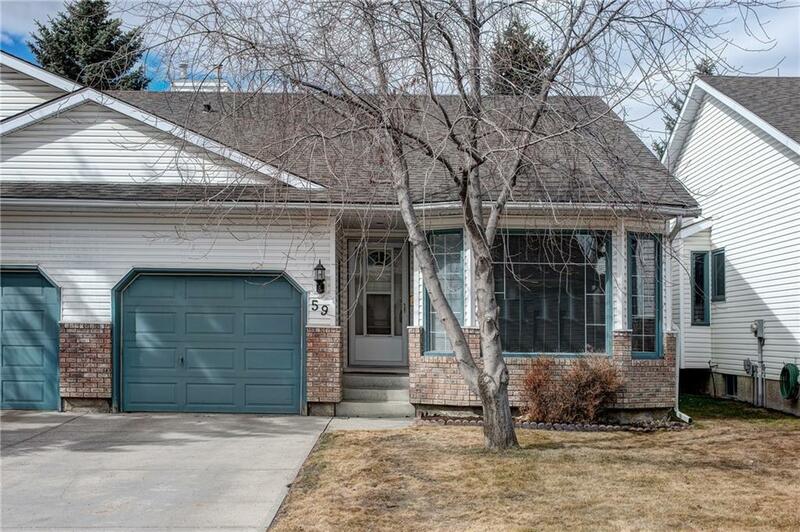 This well-maintained bungalow will not disappoint! 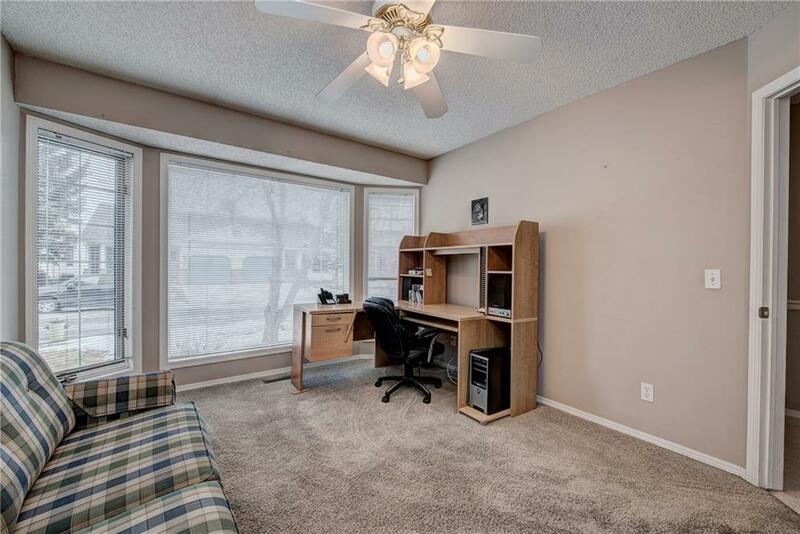 With "flex space" at the front of the home, this extra area could be used for a home office or bedroom! Once in the main area, you will be stunned at how bright and open this floor plan is! The massive windows which face onto the green space make it feel as if the forest is in your house! 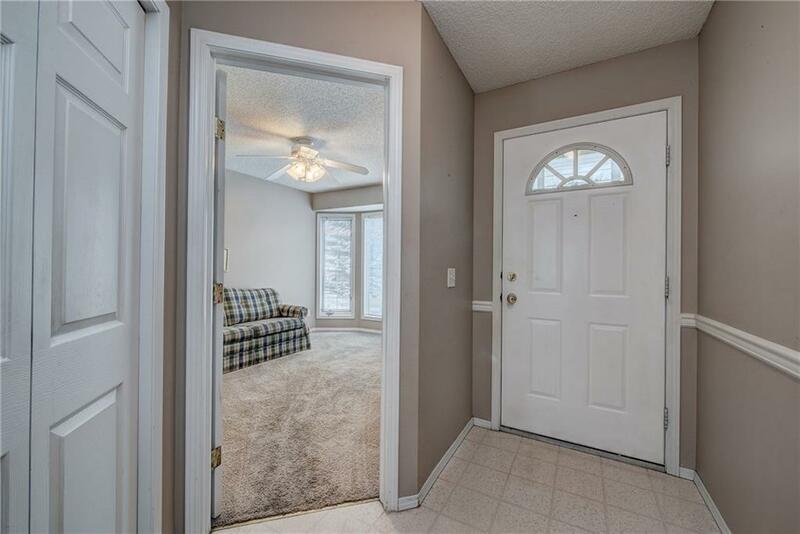 Step into the main floor master bedroom and fall in love with the functionality of this room which includes a walk-in closet & 4-piece ensuite! 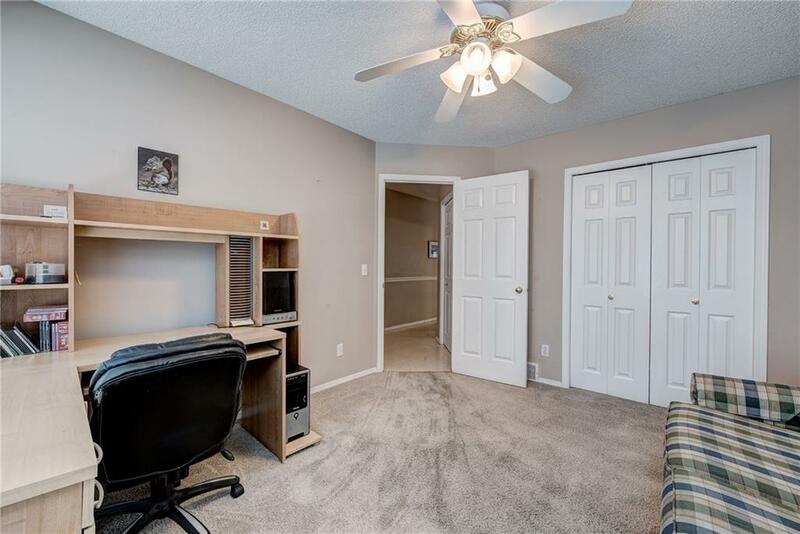 Head down to the basement & it is quickly apparent that this is a great second living space, kids room, office. The list goes on! In addition, with the second bedroom and bathroom in the basement, visiting guests won't want to leave! IMMEDIATE POSSESSION!